This week I was in the discussion of how to manage my time better. Quite honestly, I am an excellent time manager—I just don’t have enough hours in a day to do all that I want to do in my life. Christine has been in my mind quite a bit, as I’ve been wondering how she was doing in Arizona. She was a Fabulous Flyer May 27. 2011, but like all the flyers they're off making their mark in the world. 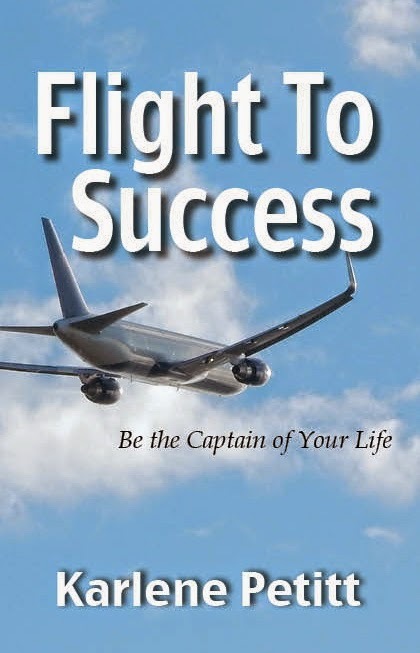 At the time she was a student living in Seattle, taking flying lessons and had a passion for aviation like none other. 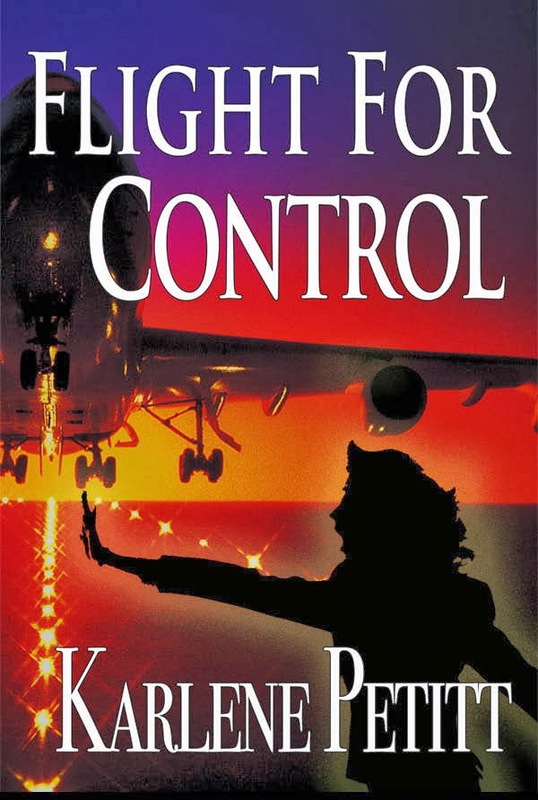 She was also one of my editors for FlightFor Control, and joined me in our Fly It Forward Events. But she left our city for Arizona. Not to chase the sun, but in pursuit of her career. 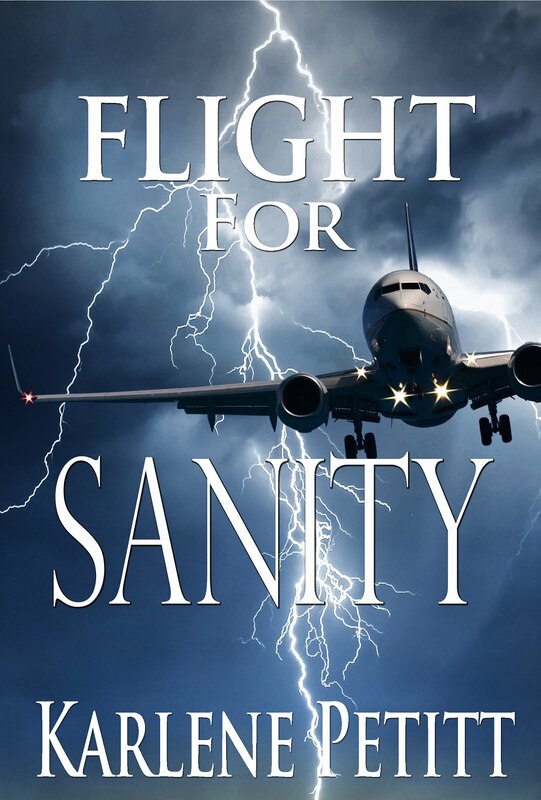 Last night I came up with a great idea... "I wonder if Christine would want to write Friday Flyers for me, so I can focus on Flight For Safety." She's a talented writer. She has a passion for Aviation. She might need a part time job. I need people! Did I mention that I need good people? 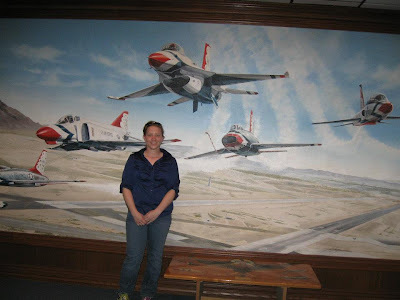 Christine was studying Professional Aeronautics at Embry-Riddle's Renton campus, but she decided to go into air traffic control. 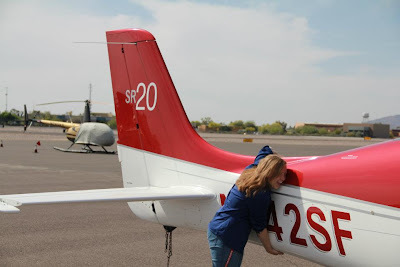 Our local Green River Community College has an air traffic control program that meets the FAA's requirements to be a Collegiate Training Initiative program (CTI), but she wanted a degree from a major university, so she transferred to Prescott. She did finish her instrument before she left town. Christine says she’s going to do spin training or cross-countries in order to build enough Riddle hours to start commercial. She’s completed basic weather, principles of management, commercial ground, and two basic air traffic classes. 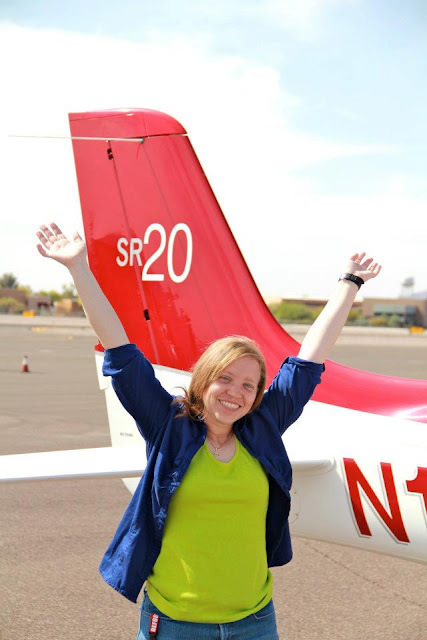 Over summer she’s taking VFR tower, aviation weather, thunderstorms, and business communication, and she has a full course load lined up for the fall. She is still flying strong. Karlene: How do you feel about your transfer to Embry Riddle? 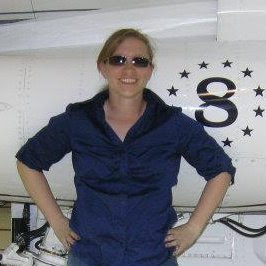 Christine: As much of a hassle as it's been doing flight standardization here, I love Riddle. I've made a lot of friends here, and it's wonderful to be surrounded by people who are as nerdy about flying as I am. Our flight team just won the national championship as well. Just like at any other college, when you're a new student one of the best things you can do is go to events to meet more people than just the ones in your classes. At Riddle, we also have the airport - making connections with other pilots leads to lifelong friends and job opportunities. 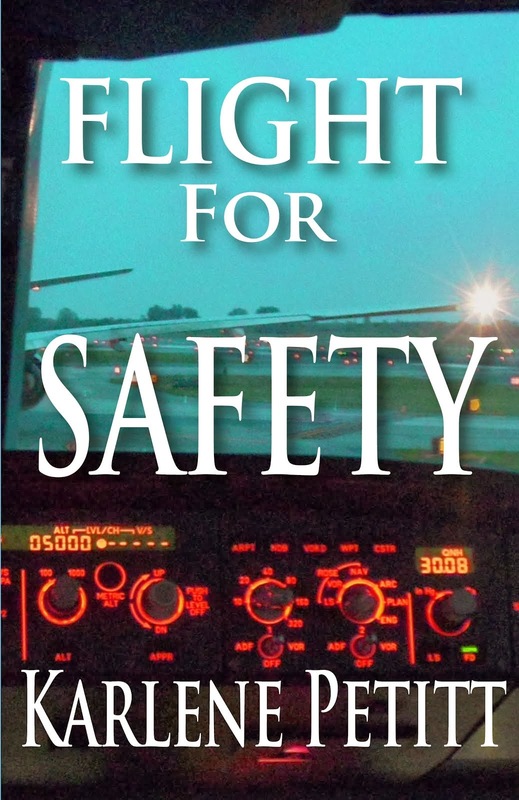 There are a ton of organizations like EAA, AOPA, and the Ninety-Nines that help keep me interested in flying. 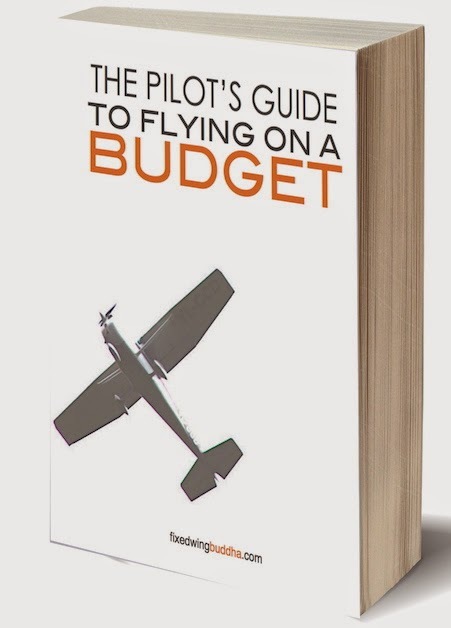 It would be wonderful to write or edit for AOPA someday and have a chance to inspire other pilots. There's nothing as great as getting someone else into aviation or reigniting their passion for it. Karlene: How do you feel about writing for my blog once a week? Yes… I will still be scouting with Christine to find those fabulous flyers... but what can I say? James Patterson does it. Clive Cussler does it. Well… sort of. But only on Fridays. Karlene: Sometimes I ask myself why I stress myself out doing task after task by myself because I know I am the only person, and no one else, who will get it done and the way I want it done. It's very hard for me to approach someone also and say, "I need help" because it takes something away from me. What, though? I don't know but the fact is I sometimes have to ask for it as I have so much on my plate that it's my *only* option. I am glad to see that you have chosen such a talented aviatrix to step in on this weekly project. I am rest assured she will show everyone her talents and I look forward to returning here on Fridays to read them √ °°°°°°° Congratulations, Christine!! °°°°°°°° P's, please grab Darby. I am like you. It's so hard to ask for help because we can do it. We can do everything. But we really can't do everything because something always has to give. This is a huge step for me. But, I'm now looking for areas to ask for help, and in the process help others too. Each step I take is a step in the lessons of life. Always learning. Inspiring... I am very fortunate to have met Karlene Who is able to connect with good people. "Plane Crazy" people at that. Thats who we feel a connection with and who understand us. Karlene has a great blog going here. As do many of her friends whom many of us begin to get to know a little. But thanks to the thoughts and words that come across here we can all grow just a little more. 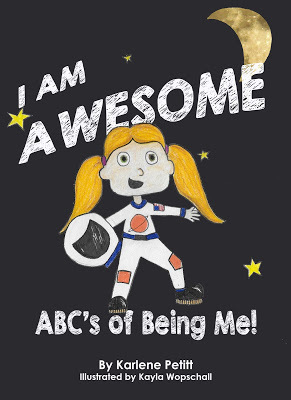 I started off with "INSPIRING" because thats what you bring Christine.Inspiration to other whom need a little boost in their spirit.You are going to school, flying, bloging now, and sharing the dream with others. Setting the example as Karlene does. As a Friday Flyer does. 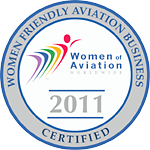 Because "We Fly" Its what we do.Congrats. Have fun with it and keep smiling. Darin, What a nice message. At the end of a really challenging day...it's nice to read a comment as heartfelt as this. Thank you. Christine is an inspiration... and a talented young lady. Her writing is incredible too. Looking forward to next week. What a wonderful idea. Hi, Christine! This will be a great help to you, Karlene, and I just know Christine will get a lot out of it, too, AND do a terrific job for you. Karlene! Great idea! You need more hours in the day, but that simply won't happen. What can happen is asking Christine to do this! Awesome! I look forward to her entries. I am much like you and Jeremy (an aviator's trait?) - I'd rather have things done my way rather than asking someone else to help me, because it's an easier way out just to do things by yourself than asking others. Asking someone for help is really just a great sign of strenght. Cecilie, it is a sign of strength. Maybe we're just afraid to give control of our plane. I do believe on inherent pilot personality trait are control issues. I'm going to have a year of loosening control, and see where it takes me. Yay for Christine! I love this idea. Brilliant, Karlene. Sometimes we spread ourselves way too thin. Thanks. Yes we do! Time to outsource... resource, and find the help we need. Welcome home.